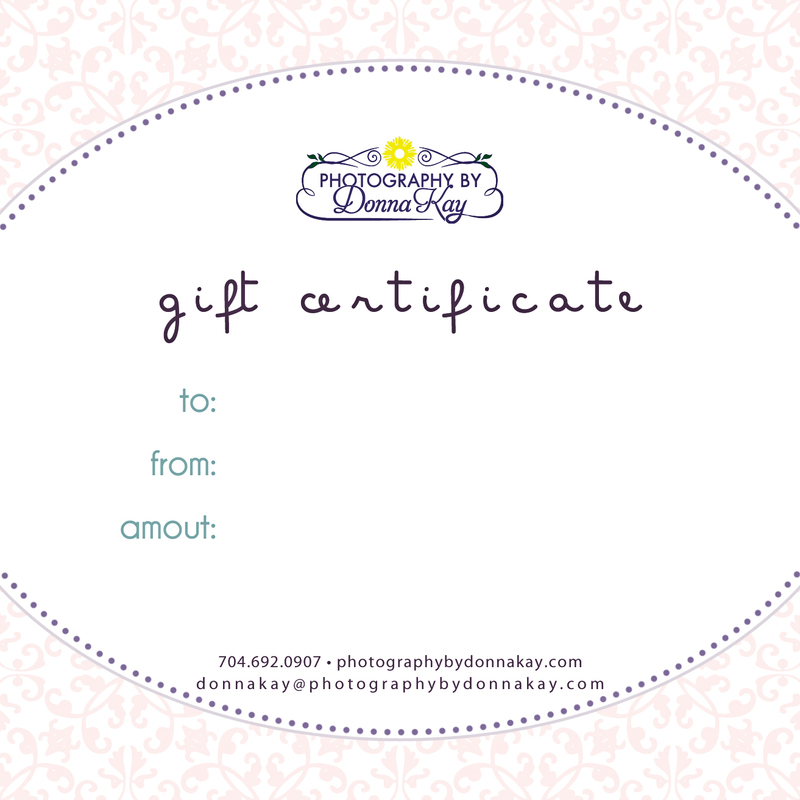 BEYOND Photography by DonnaKay: New Things Going on in the Store!!! Check it out!! New Things Going on in the Store!!! Check it out!! We are so excited to have been awarded #1 Photography Studio in Cleveland County! We hope you'll help celebrate! 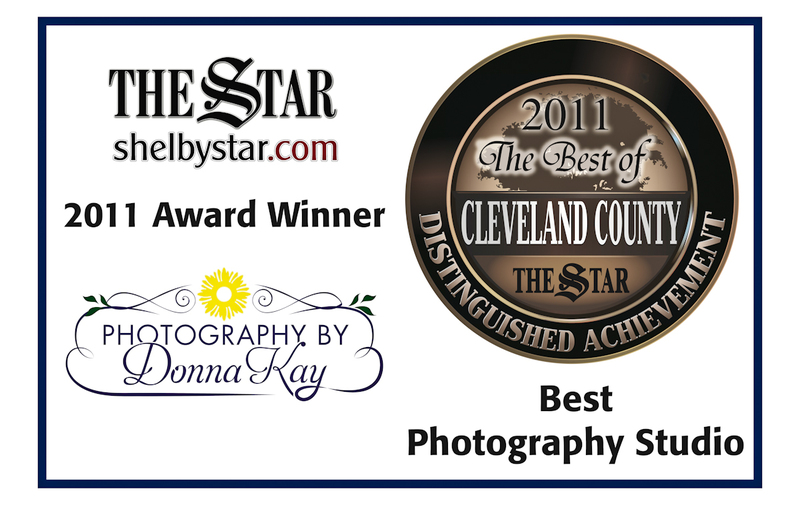 Call and make an appointment for your Photo Session soon! 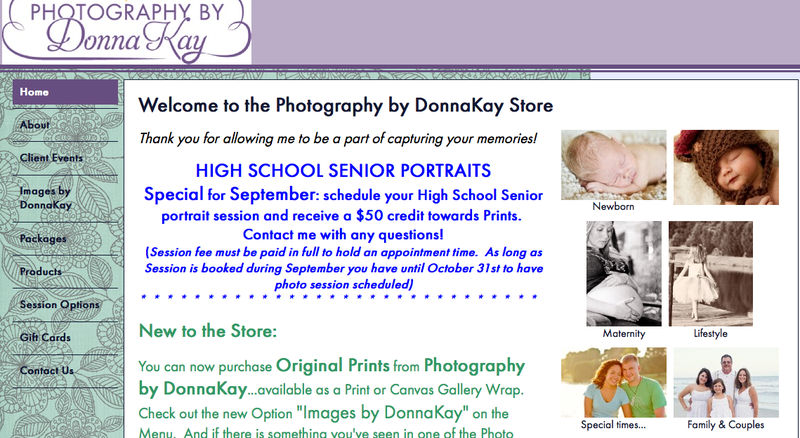 Here is a screenshot to show you what the homepage of the new Store at Photography by DonnaKay looks like. It has been a lot of work to get it up and running, and it is constantly changing - so drop by often! 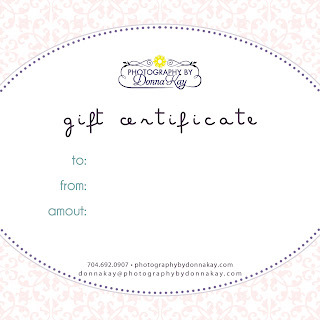 Photography by DonnaKay Online Store? someone who wants to have a photo session done or wants to purchase a few more prints from a Session they have either scheduled or have just finished up with. And keep an eye on the Store, as it continues to grow and more and more is offered to keep clients happy, coming back often and referring their friends! -- so go take a look!! Click on the link above!! new parents and MANY other occasions!! Schedule your High School Senior portrait session and receive a $50 credit toward your Print order. ...available in your choice of Print or Canvas Gallery Wrap. 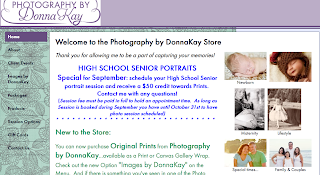 Check out the new Option "Images by DonnaKay" on the Menu. And if there is something you've seen in one of the Photo Galleries on the main website that you would be interested in purchasing, send me a message.